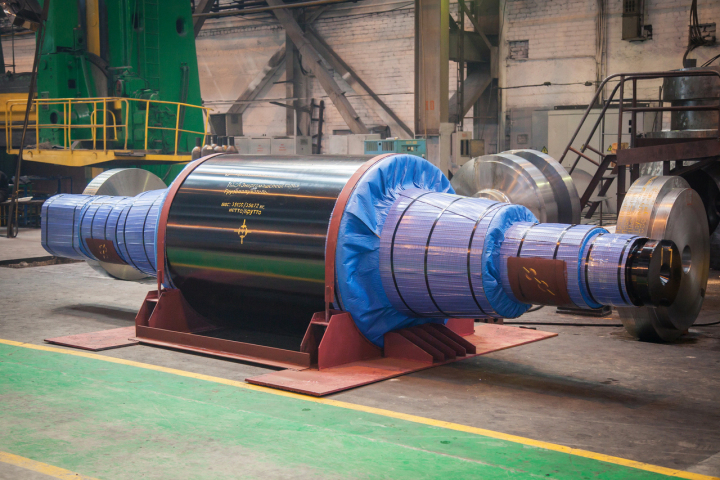 PJSC “Energomashspetsstal” will produce rolls for two French steel mills ArcelorMittal. The order for the production of four backup rolls for hot rolling mills has already been issued. In particular, two rolls with a total weight of 107.36 t will be manufactured for ArcelorMittal plant Fos-sur-Mer. Two more rolls will be delivered to mill AM Mardyck. The total weight of the order is 80.35 t. Deliveries of finished products are planned for the 1st and 4th quarters of 2018. Rolls with the brand EMSS are designed for the production of steel sheets with a thickness from 2 to 10 mm.